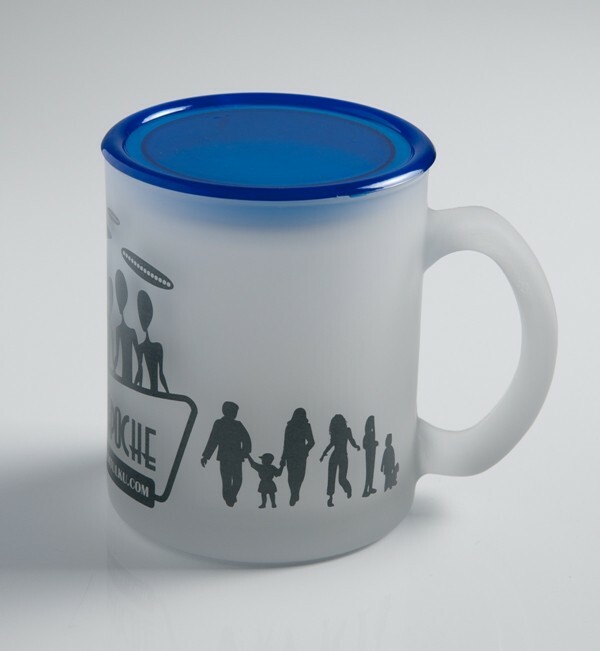 Flavour your favourite beverage with a little paranormal with our exclusive and uniquely designed “The Missing Link” mugs, inspired by Tsem Rinpoche's Paranormal Zone. 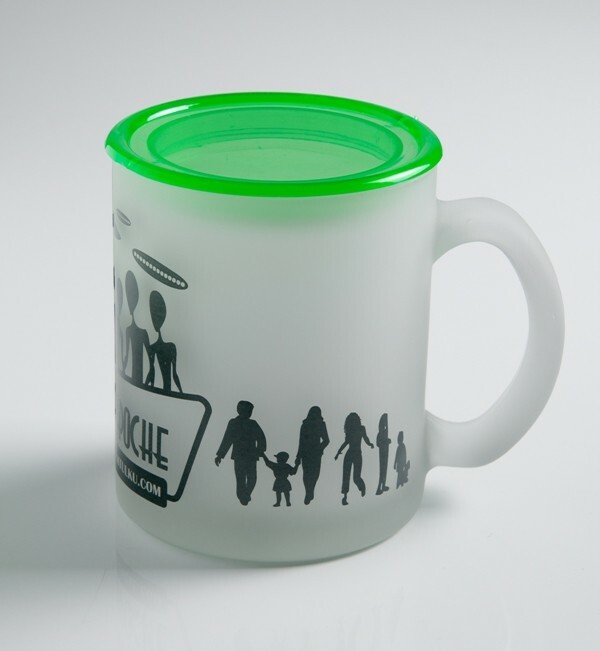 The airtight lid keeps your hot drinks warm longer, while the non-slip easy grip handle prevents accidental spillage and makes this cup suitable for even little hands. Made of durable plastic, dishwasher and microwave safe.